Taiwan's economy has changed radically in the last decades, gaining a remarkable market economy status and presence in international markets. The country has a vibrant capitalist economy and is one of the “Four Asian Tigers” alongside Singapore, South Korea and Hong Kong. However, it is highly exposed to the development in the global economy, particular regarding the exports of high-tech products. That means that, due to the economic issues of its social partners – USA and the euro area – the country assumes today financial consequences such as high trade competitiveness and lower revenues. It would not be surprising then, that former Formosa rethinks its economy and look back in history to the moment in which took place a great economic growth, the so called Taiwan Economic Miracle, during the latter half of the 20th century. 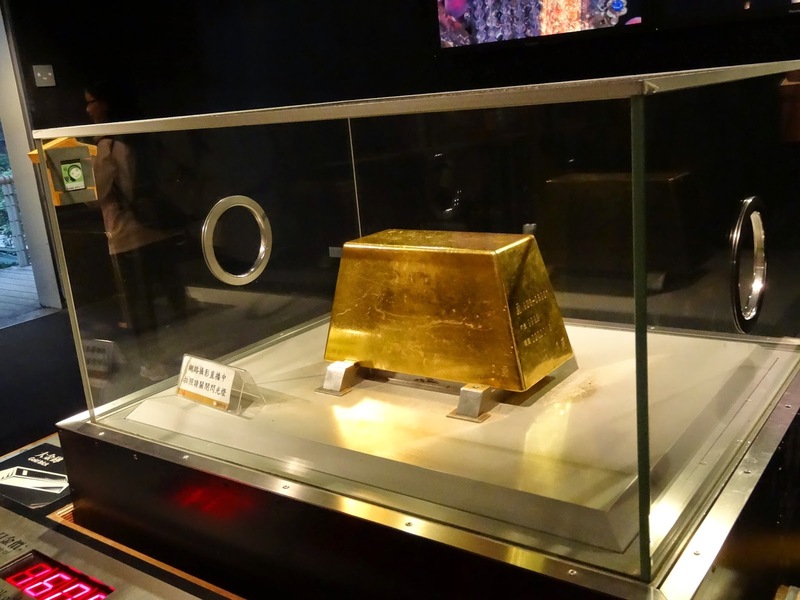 During this time, in spite of the war, the disturbed relationship with China, and a period of hyperinflation, the nation achieved stability mainly due to the adoption of gold-standard reserve currency. It is a perfect example of economic progress and thanks to the current price of gold, and the abundant reserves of this precious metal – 423,63 officially in July 2014 – the country could face the economic and social problems, including the ones derived from the ageing of the population and diplomatic isolation. Lately, whole Asia has increased its purchases in bullion, as the price of gold was supported by the strength in oil prices. This year was tough for the metal mostly due to the dollar rally, the panic related to the oil market and the monetary easing by the Federal Reserve. 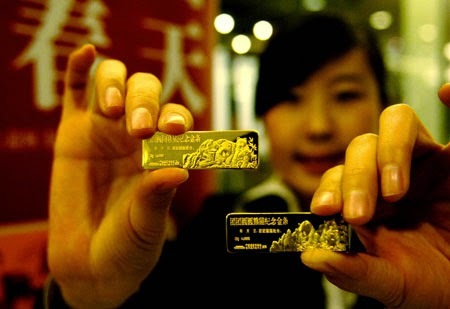 Nonetheless, according to experts, an increase awaits the gold price in 2015, together with an increase in the demand. That is, time for another Taiwan miracle as well as in many other countries. 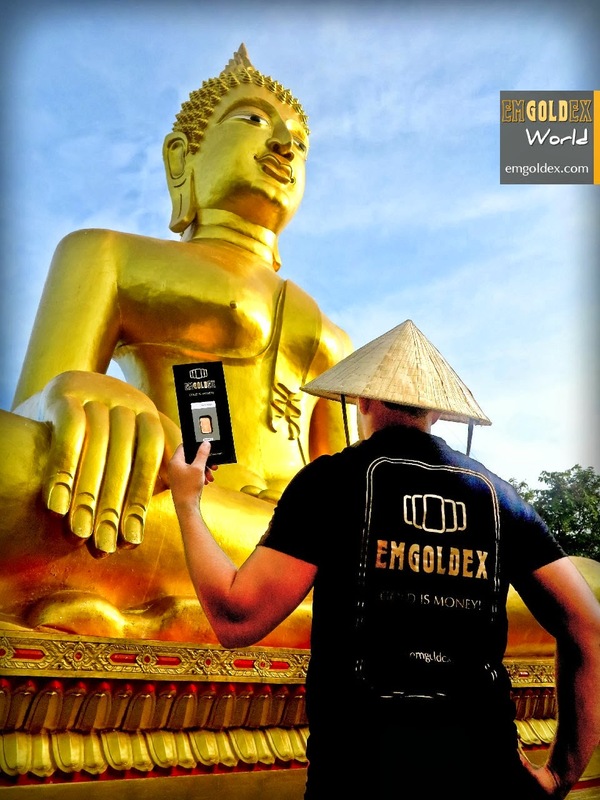 The clients of the international company Emgoldex, already take full advantage of this precious metal regardless of its price in the market. They can buy investment gold bars to create their own gold reserve that guarantees a substantial financial freedom. Share this news in social networks! Financial well-being is within the reach of all!